It's summer camp in Hawaii! Save $100 off for a limited time. 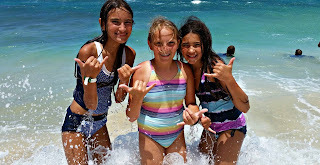 Go parasailing, learn to surf, swim with sea turtles, experience an authentic Hawaiian Luau and so much more. 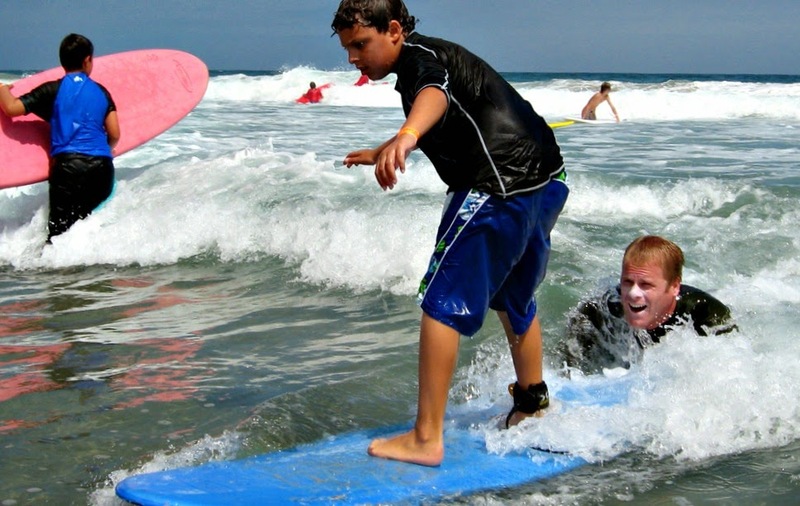 Perfect 1-week overnight summer camp experience for kids and teens age 7 to 16. 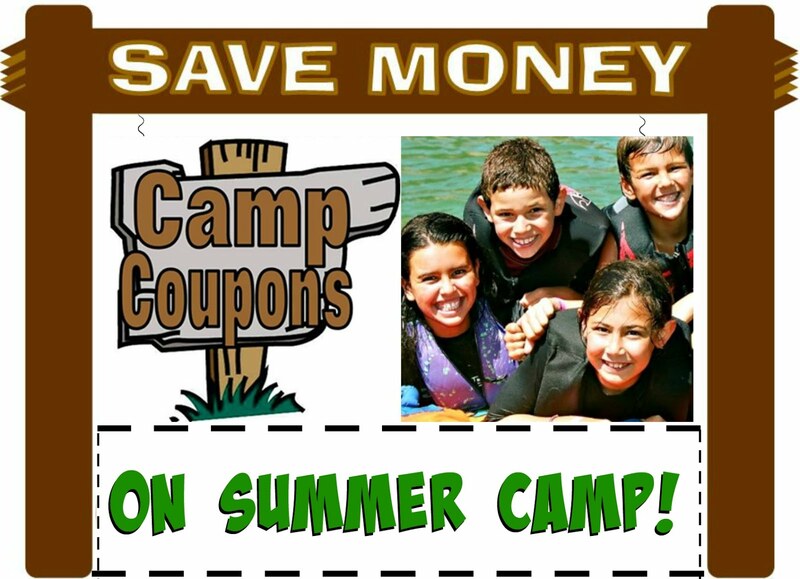 USE COUPON CODE "SAVE100" on your child's Registration Form.